An Indian Mystic challenges the West. 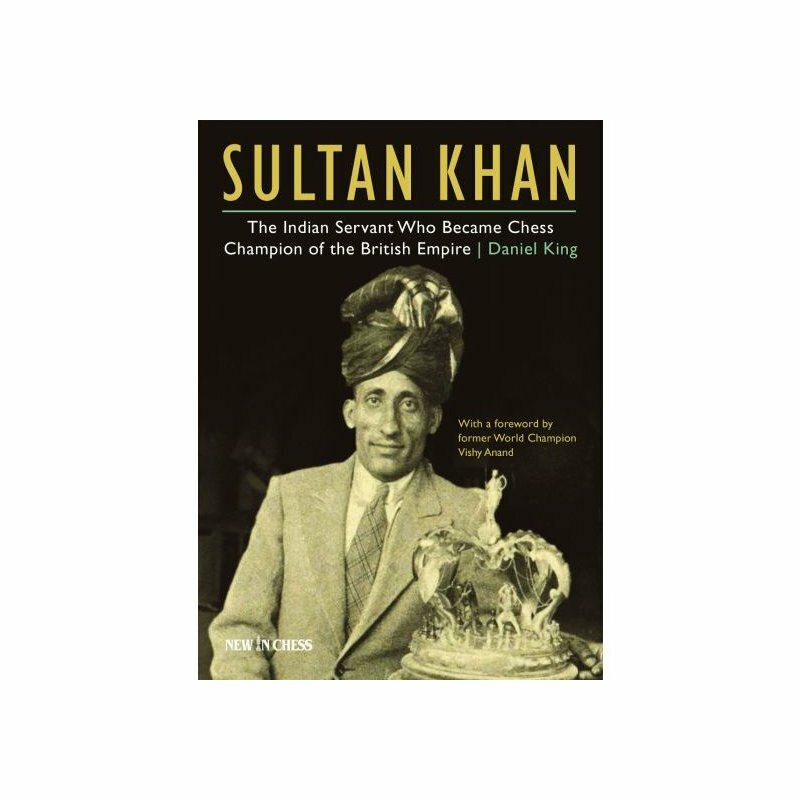 At the height of the British Empire, the chess loving Indian servant, Sultan Khan, arrived in the imperial capital as part of the feudal retinue of Sir Umar, his high caste master. While Sir Umar deliberated in the rarefied atmosphere of London conferences, with British panjandra, on the future of the Raj, his retainer started to take on the British élite at chess. Sweeping all before him, the Indian genius entered the international arena where, playing top board for the British Empire team, he defeated grandmasters, such as Rubinstein. Tartakower also succumbed to the Indian sage, and then came Sultan Khan's greatest triumph - a win against Capablanca. 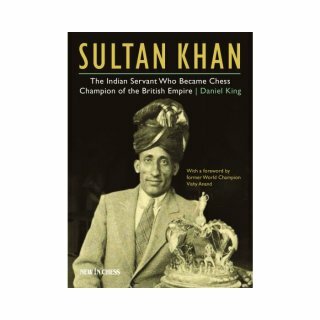 Then, as suddenly and mysteriously as he had arrived, Sultan Khan departed for India and was never heard from again - though rumours did emerge from Kashmir in 1951 that an Indian village chessplayer, when shown the games from the world title match of that year, had opined: "these are two very weak players!"